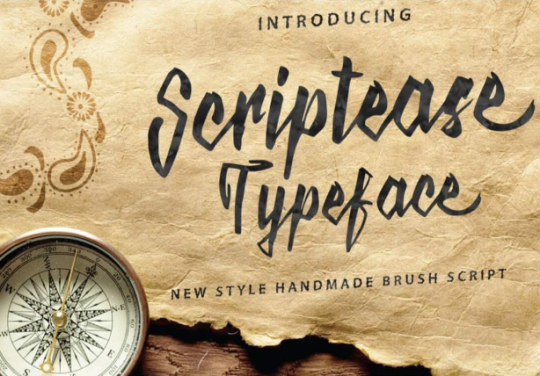 DEAL: 13 Hand painted script fonts for $9 - save $234! 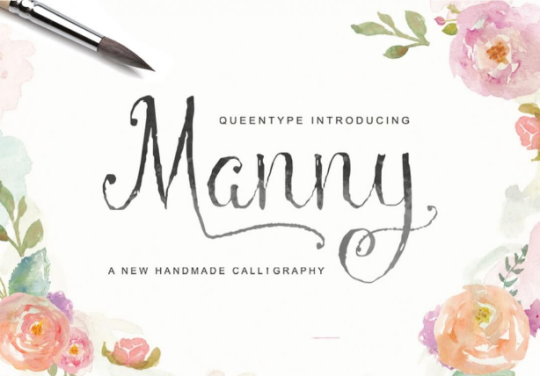 These fonts from QueenType studio are gorgeous and versatile. 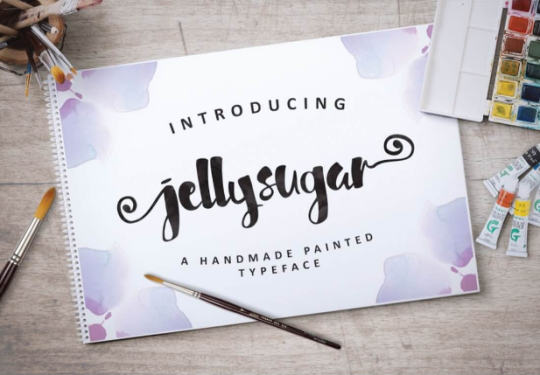 Each one is hand painted, and then supplemented with all the OpenType features you could ask for like alternates, ligatures, alternate characters, and swashes. 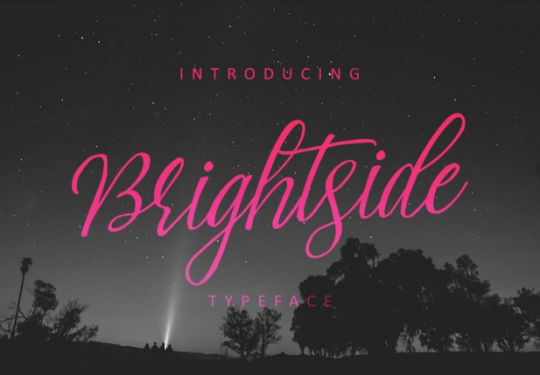 Each font brims with creative potential, and you will use them time and time again. 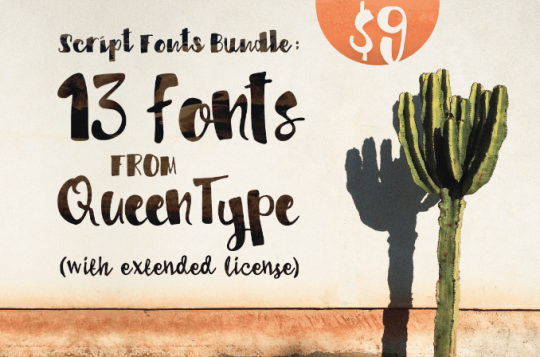 These premium fonts bundle at full price for $234, but for a limited time you can save 96% - $234 - and get them all for $9. $9! That’s an incredible value for these fonts.